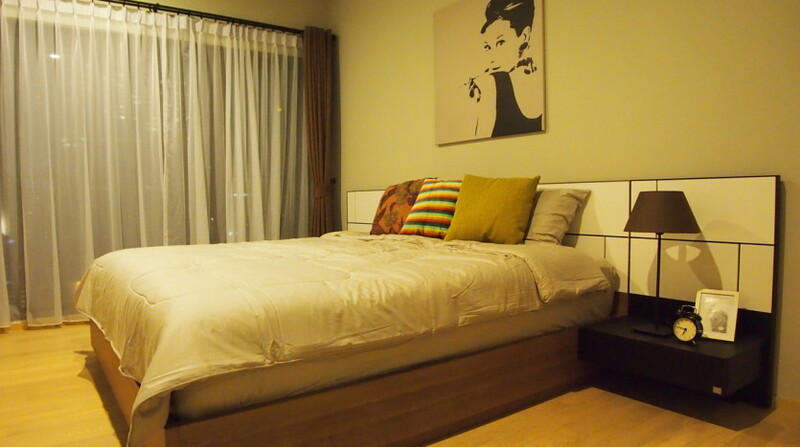 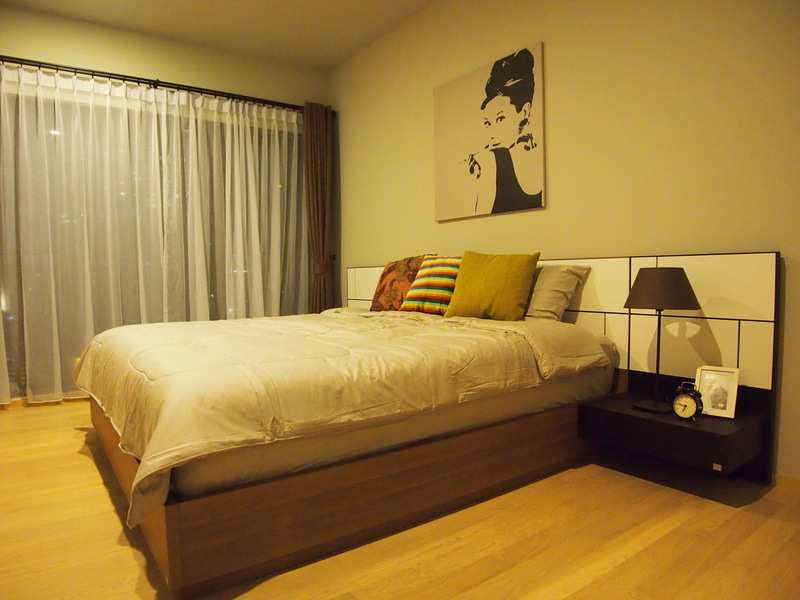 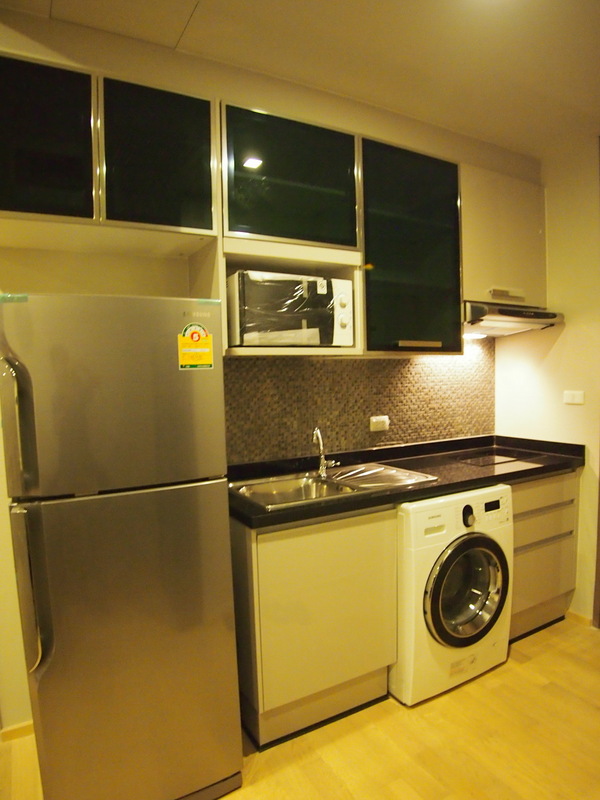 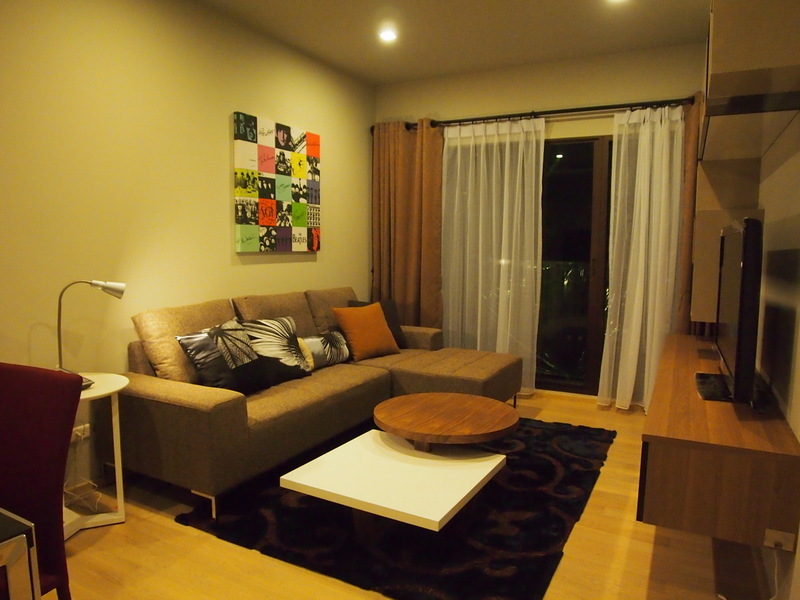 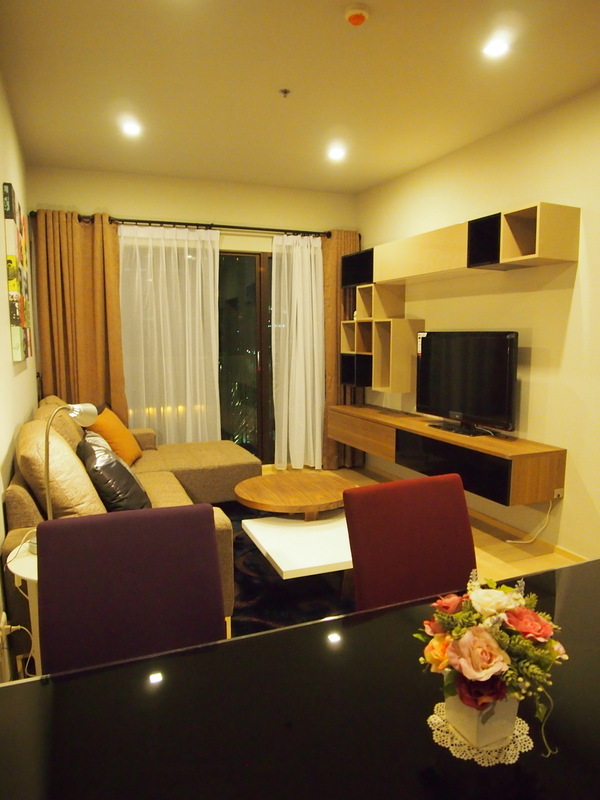 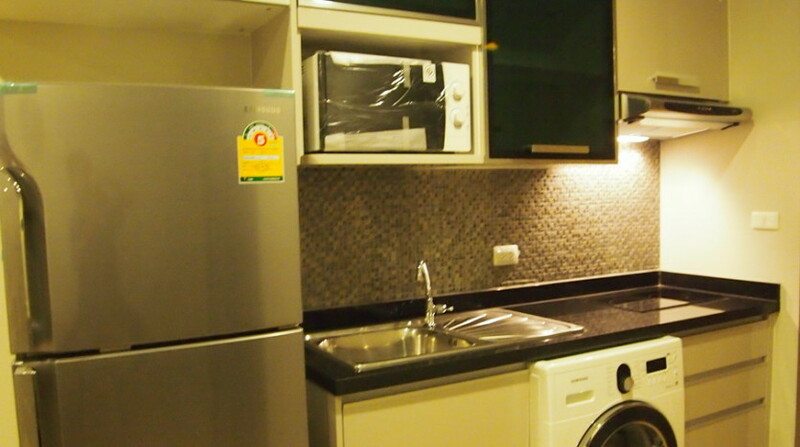 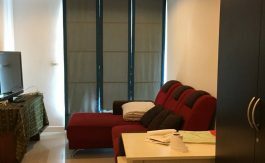 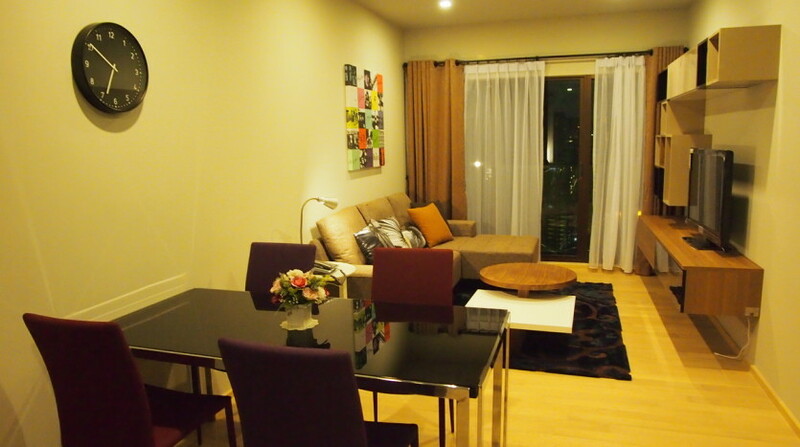 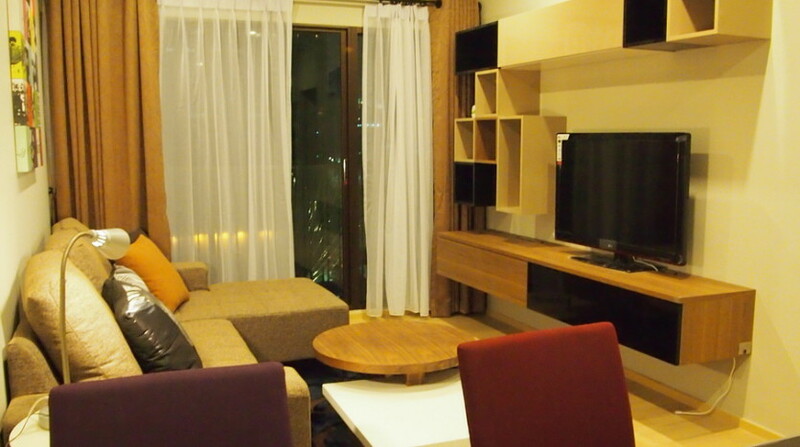 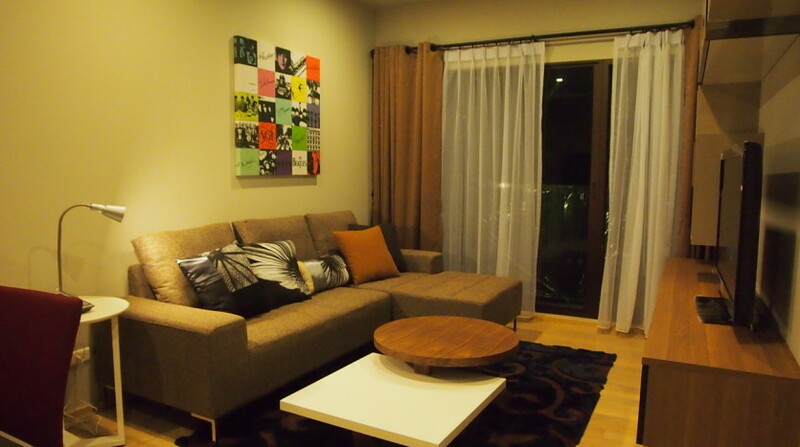 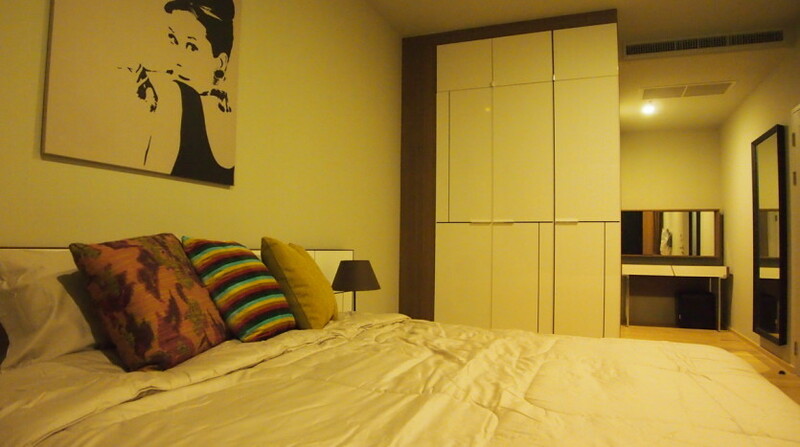 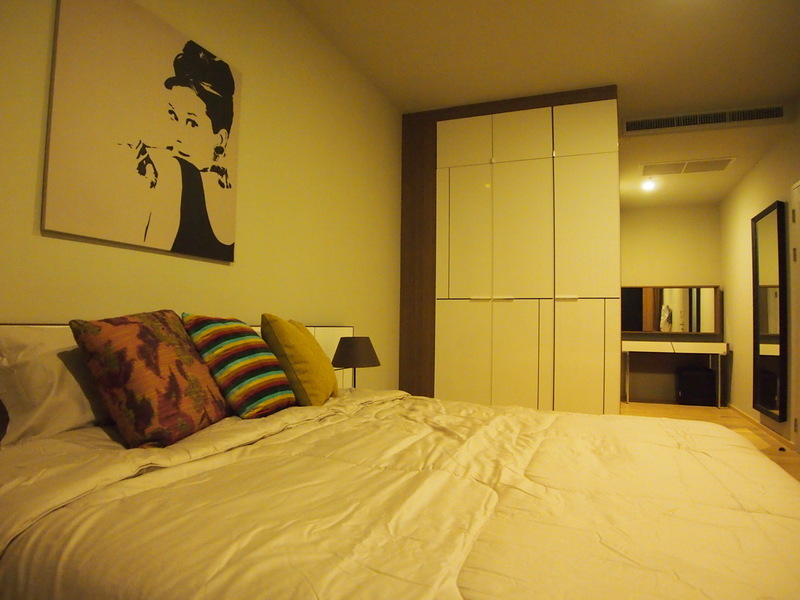 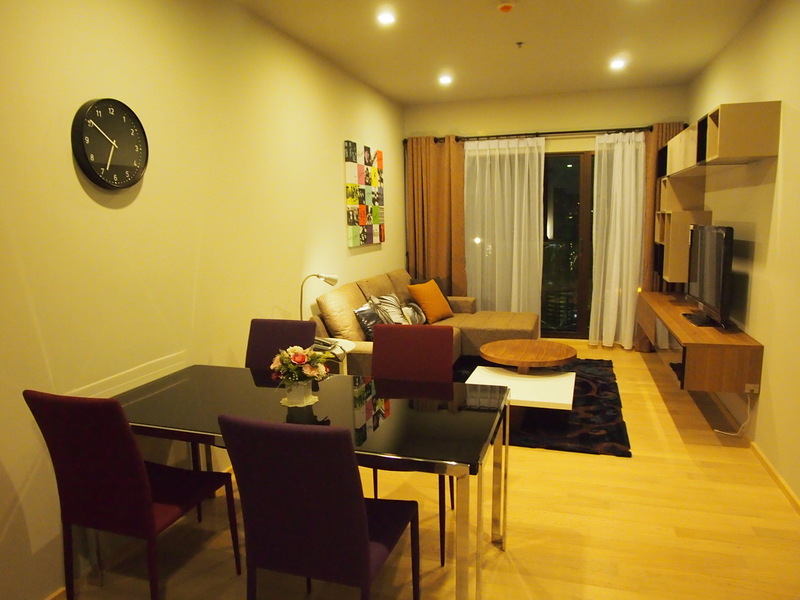 This stunning one bed corner unit is now available for rent in Phrom Phong. 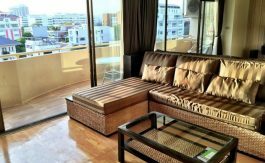 With a long balcony; fully-equipped kitchen and modern fully furnished living area, this unit provides the perfect home for a professional living in the city. 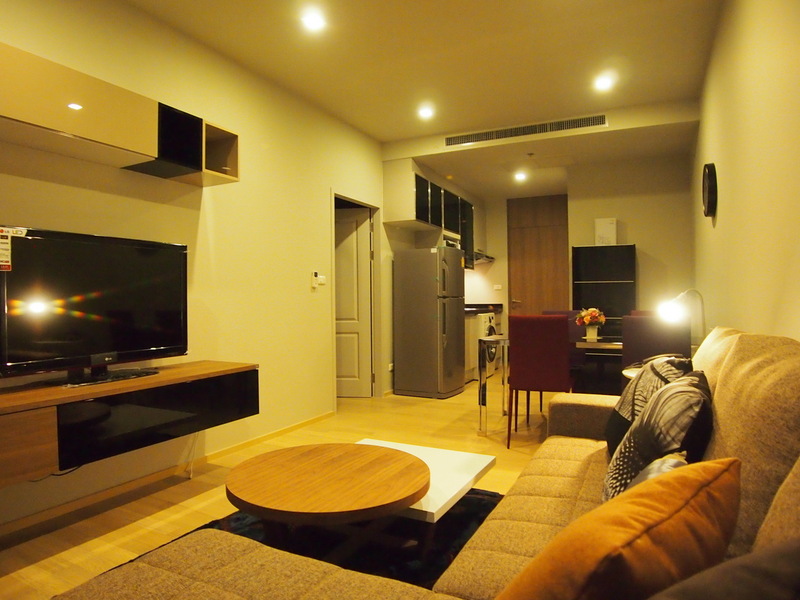 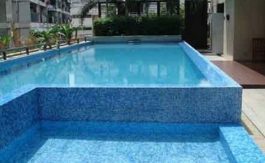 Located right in the heart of Sukhumvit, the development is within a short distance to the BTS and the Emporium shopping complex.